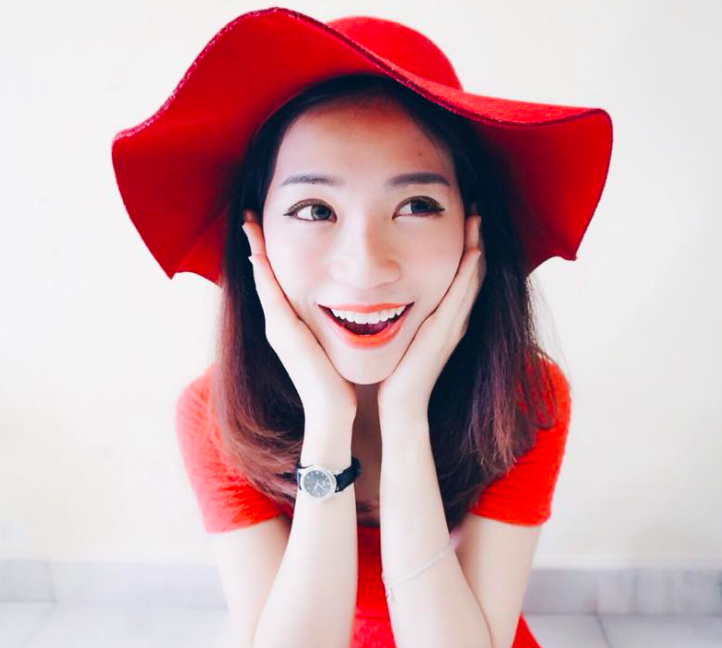 Karen Kho: Watch the upcoming SEA Games on your phone and you might win a Samsung Galaxy S tablet! 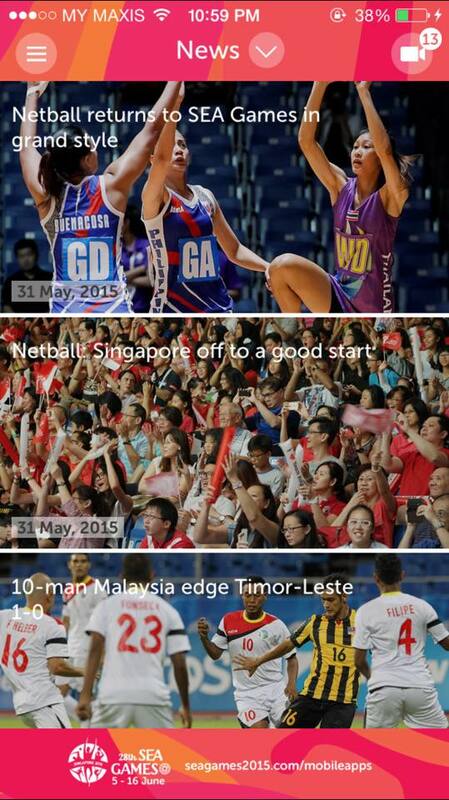 Watch the upcoming SEA Games on your phone and you might win a Samsung Galaxy S tablet! Since we are all ultra-glued to our smartphones and tablets, how about we make use of these mobile devices? And I'm here to introduce to you all something really useful! 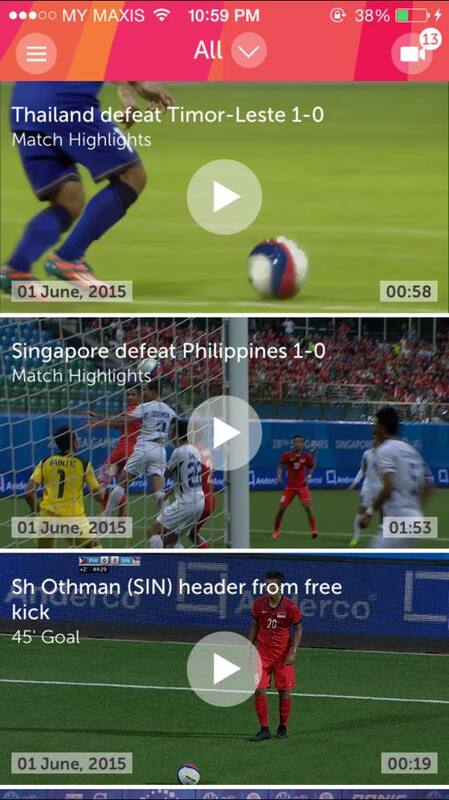 It is an app to watch the 28th SEA Games LIVE, view instant replays, galleries and follow news updates. Plus, the most amazing thing is you get to watch the games’ action from different multiple-camera angles. Many people think that watching the Games through TV experience will be good enough – well, I think it has to be more than that. What if you want to re-live the moments again with your friends? See if the offside decision is judged correctly? Or if you’ve missed the glorious moment when your favourite team scored the final goal? Or simply watching all the actions through multiple angles just by the touch of your fingertips, this app definitely has so much more to offer. But wait, the best part is this – it is free for download on any of your device/s! Make sure you have a stable internet connection to be able to better stream the videos. 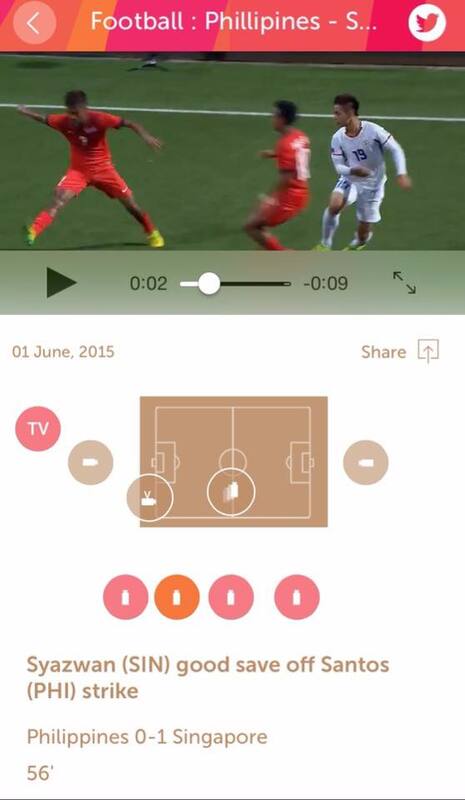 Here’s to a life-like, LIVE experience to watch the Games through the app! 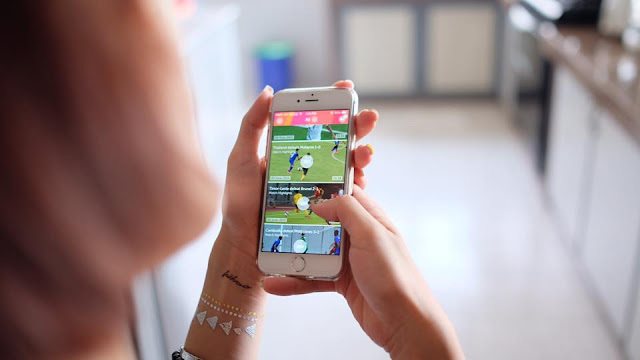 Not only that, you can also keep yourself updated on the latest news of the Games. 2. Enter the contest here <http://seagamestvapp.polldaddy.com/s/contest-my>. You will have to answer 2 questions about the app. 3. I will be emailing three lucky winners after the contest closes on how to collect their prize. Okay, so I’ve given you all the good news, now all you need to do is to just download the app, win some prizes and experience the ultimate SEA Games experience for yourself! 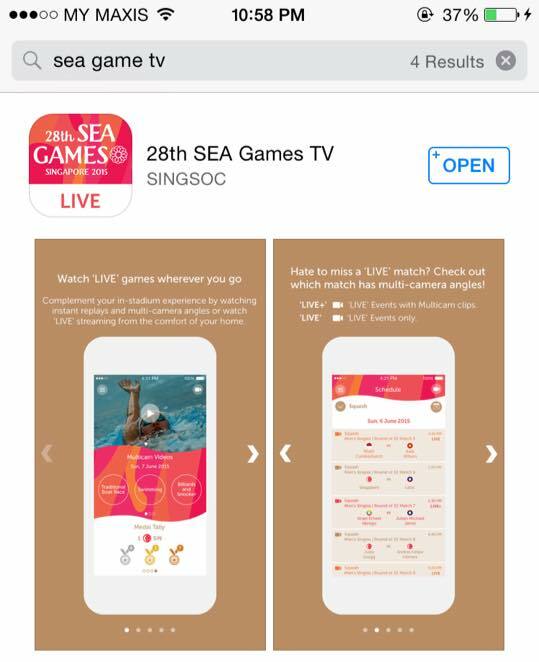 Don’t forget to lend your support to our very own athletes by watching them in action through the app. Let me know what you think of it too!